I Said A Hip Hop The Hippity To The Hip Hip Hop Svg. 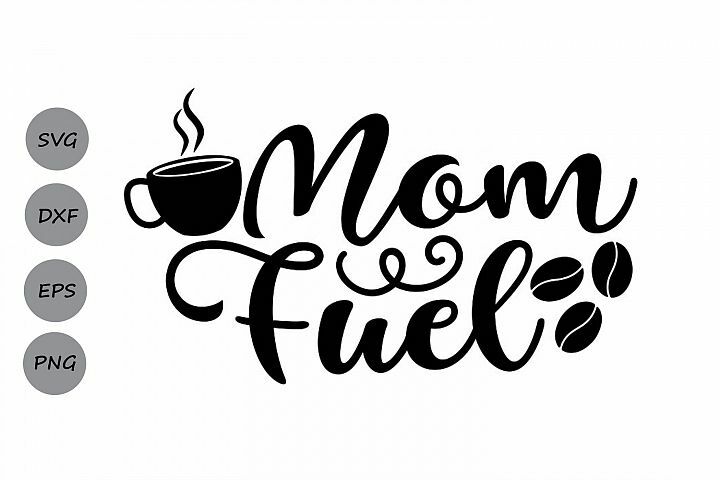 Mom Fuel Svg, Mom Life Svg, Mother's Day Svg, Mom Svg. 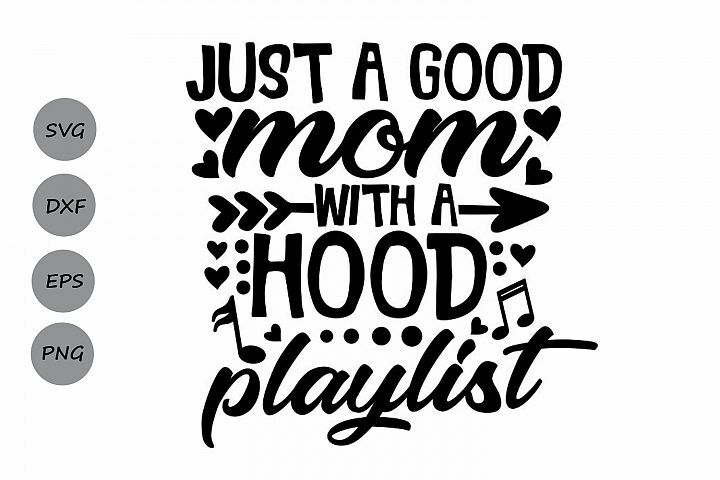 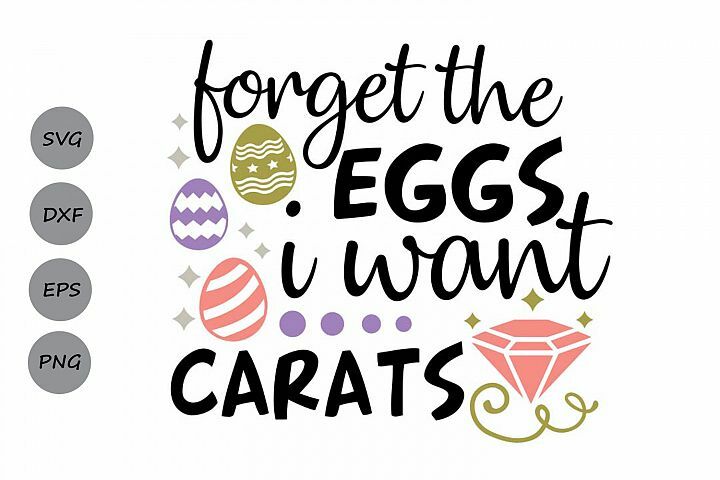 Just A Good Mom With A Hood Playlist Svg, Mother's Day Svg. 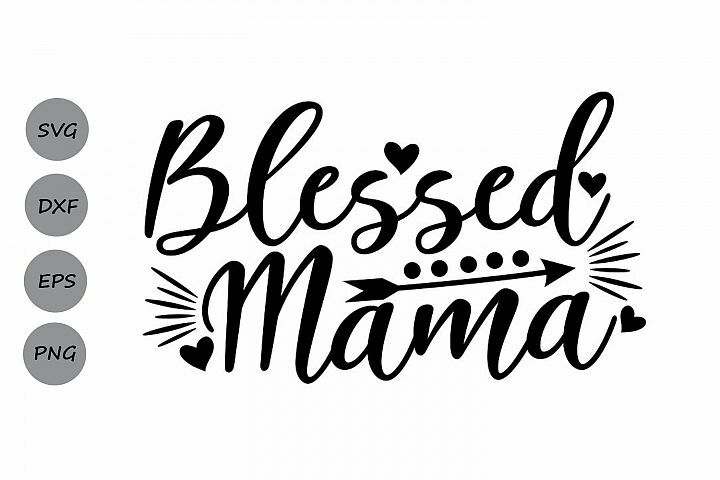 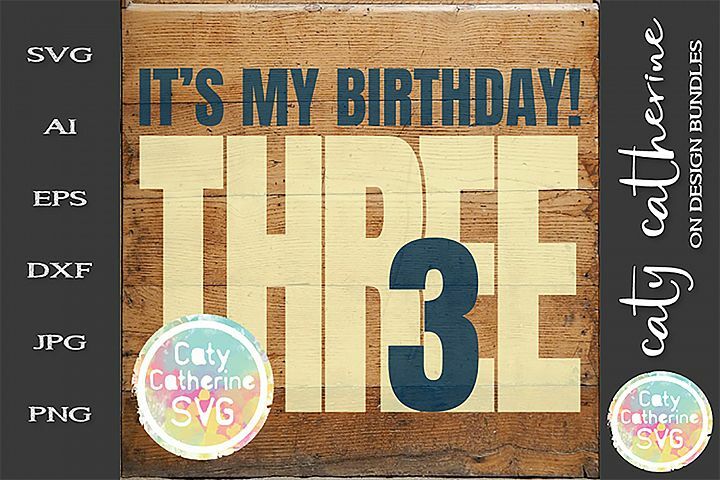 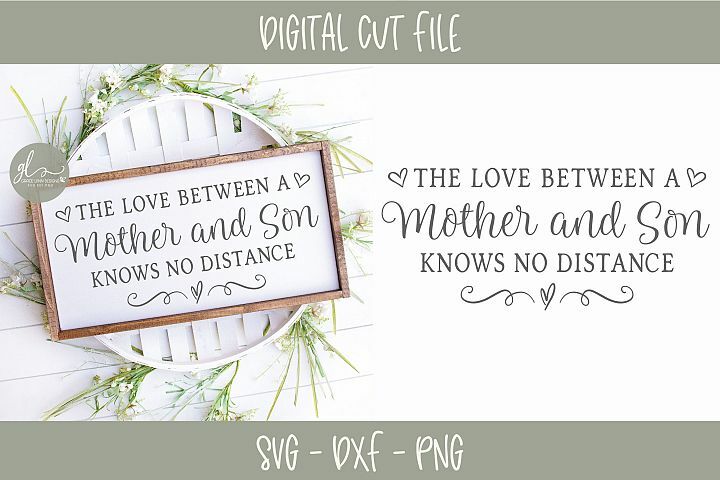 Blessed Mama Svg, Mother's Day Svg, Mom Svg, Mom Life Svg. 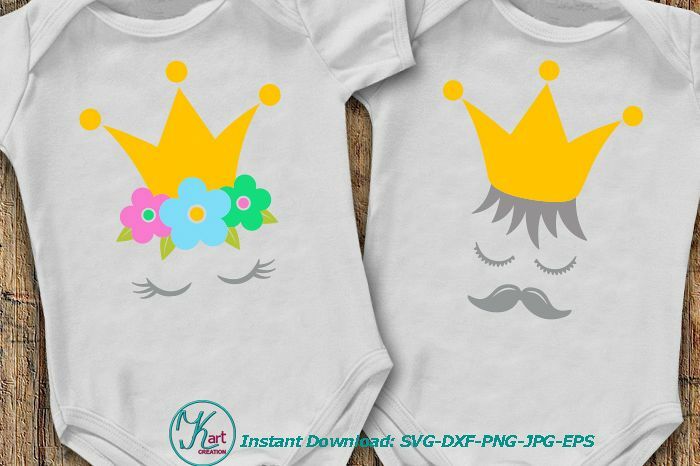 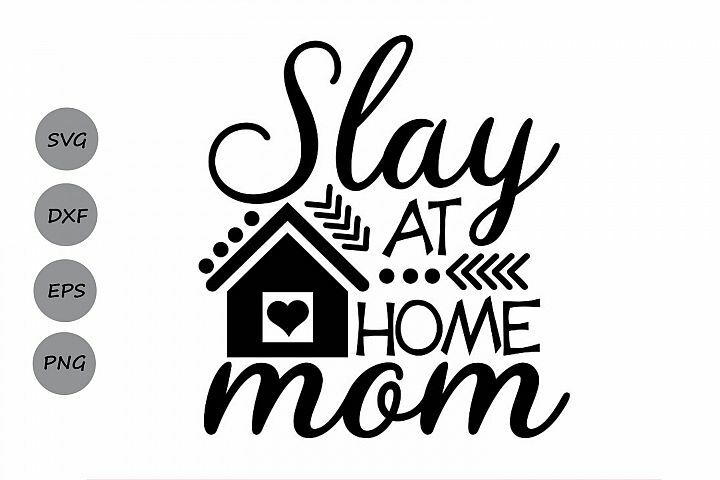 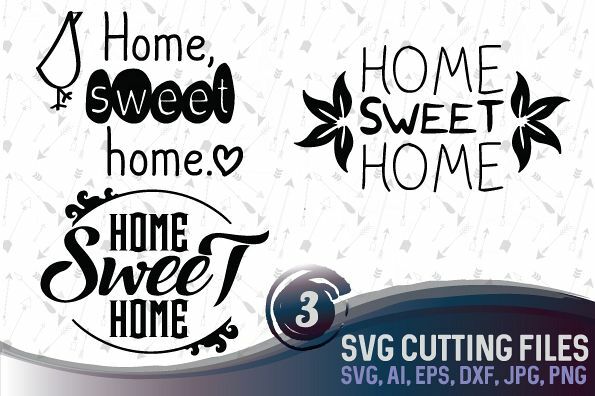 Slay At Home Mom Svg, Mother's Day Svg, Mom Life Svg. 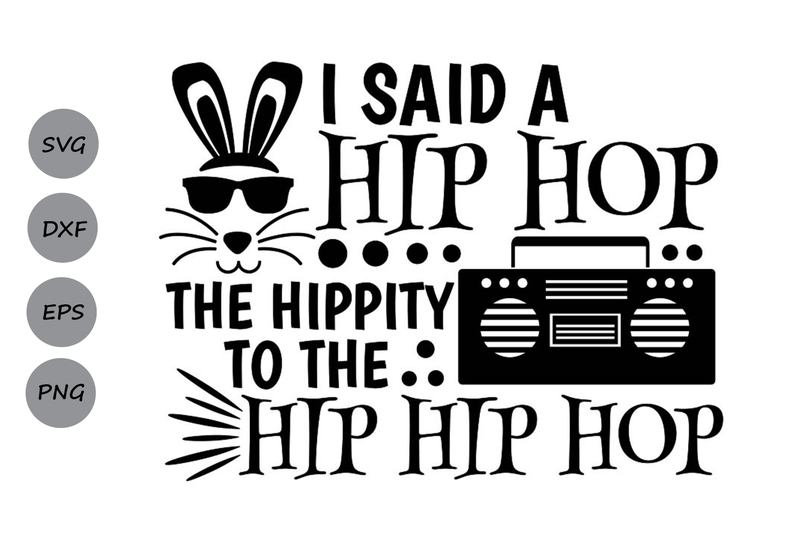 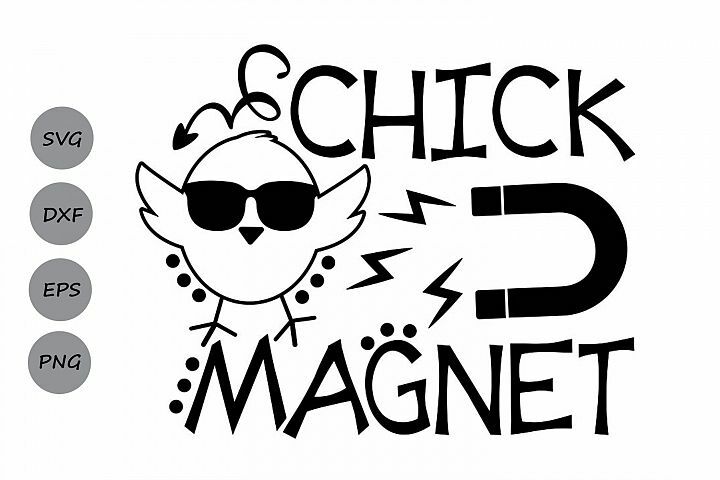 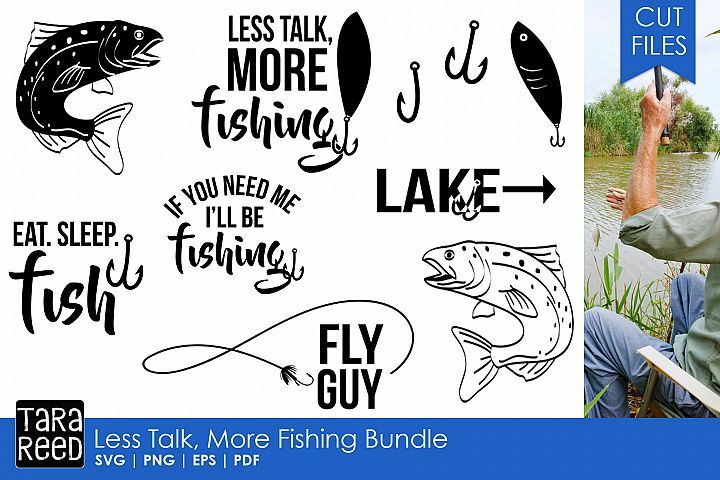 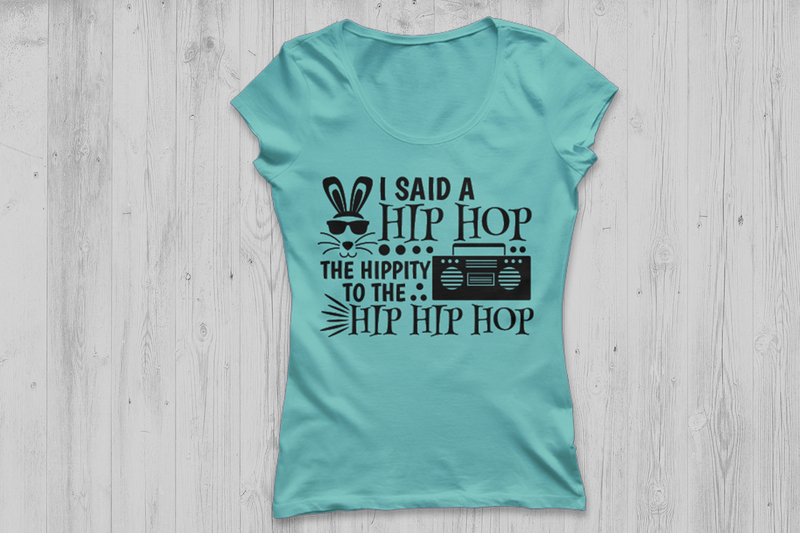 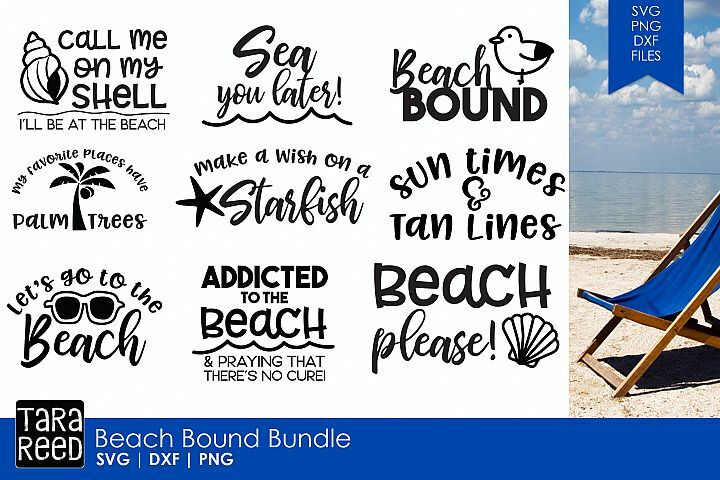 Similar Design Products to I Said A Hip Hop The Hippity To The Hip Hip Hop Svg.